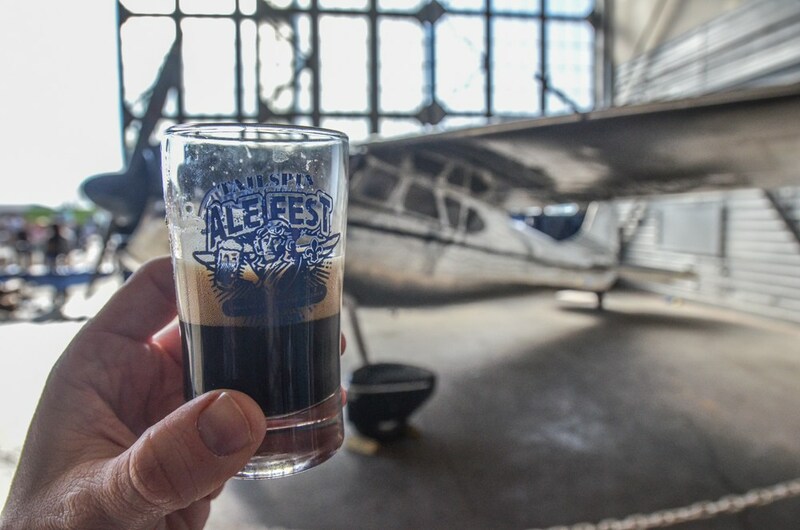 Featuring more than 150 craft beers in a revived WWII era airplane hangar at the oldest continually operating airfield in North America, Tailspin is unlike any beer festival you’ve ever attended. 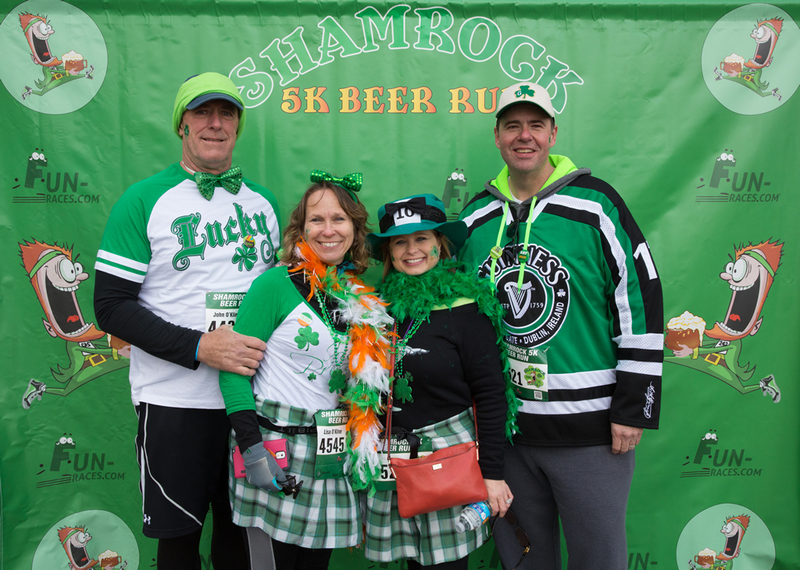 This St. Patrick’s Day inspired 5K will take you through Louisville’s Waterfront Park along the Ohio River. 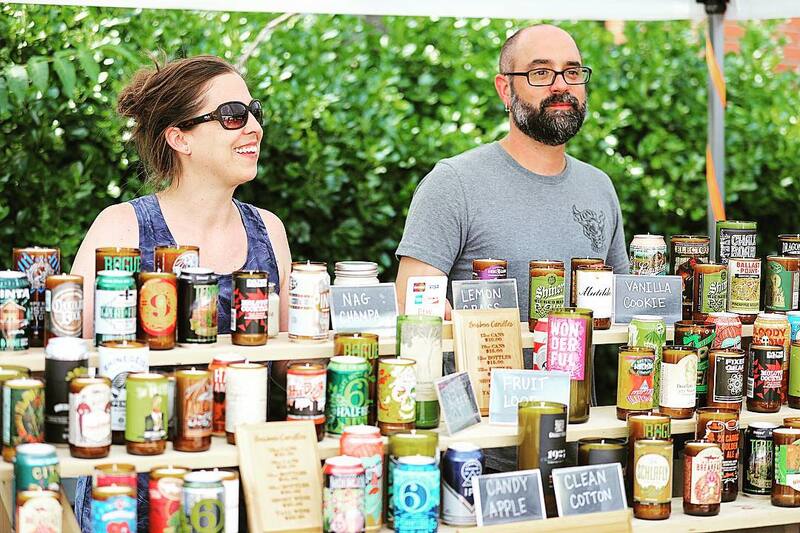 A local brewery will sponsor different stops along the way to keep you hydrated (dehydrated? ), with prizes awarded to the best costumes. 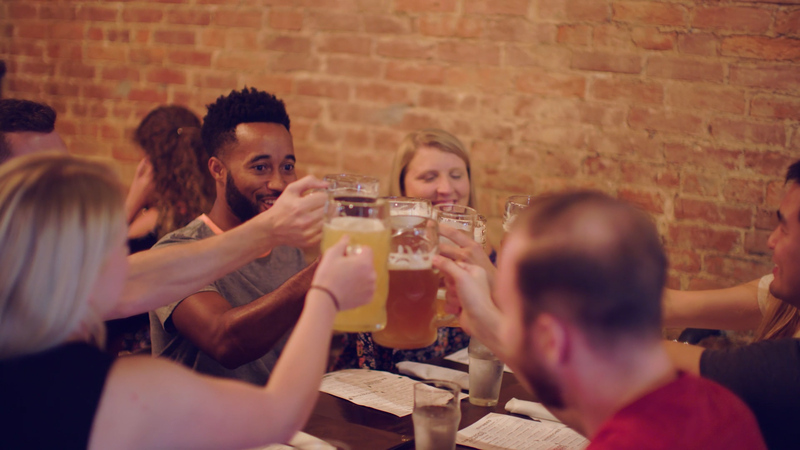 The NuLu neighborhood in Louisville is home to two alleys - Nanny Goat Strut and Billy Goat Strut, that make it a more than fitting place to host the annual Bock Beer Fest. 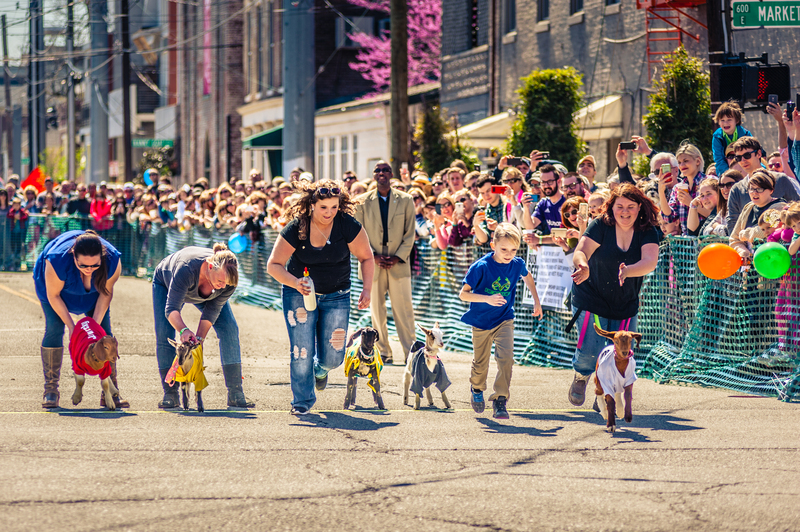 On top of a variety of local beer, the highlight of this event may be the annual goat races which provides entertainment for all. 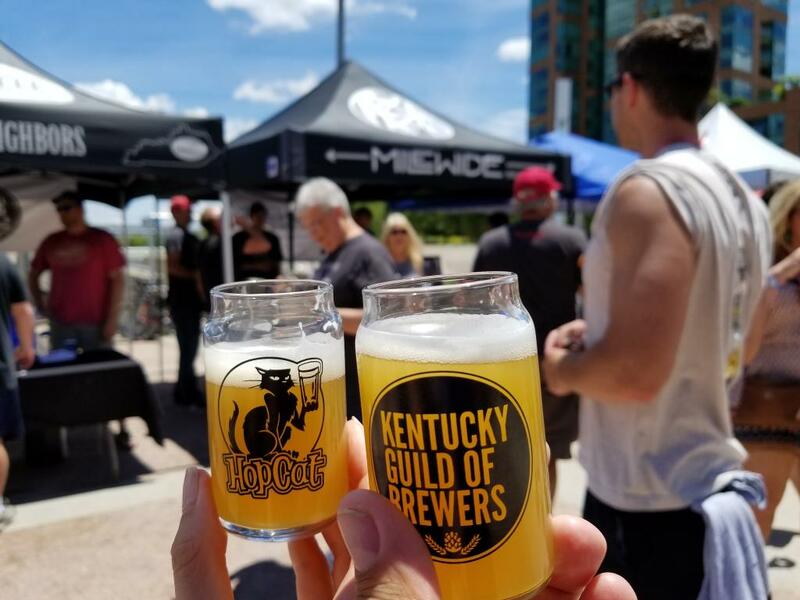 As part of the annual Kentucky Derby Festival and in conjunction with the annual Great Steamboat Race, this waterfront BeerFest is overflowing with Louisville tradition. Located in Louisville’s eclectic Highland’s neighborhood, featuring an eclectic variety of beer. Typically the first Saturday after Derby, all proceeds benefit the Bluegrass Center for Autism. 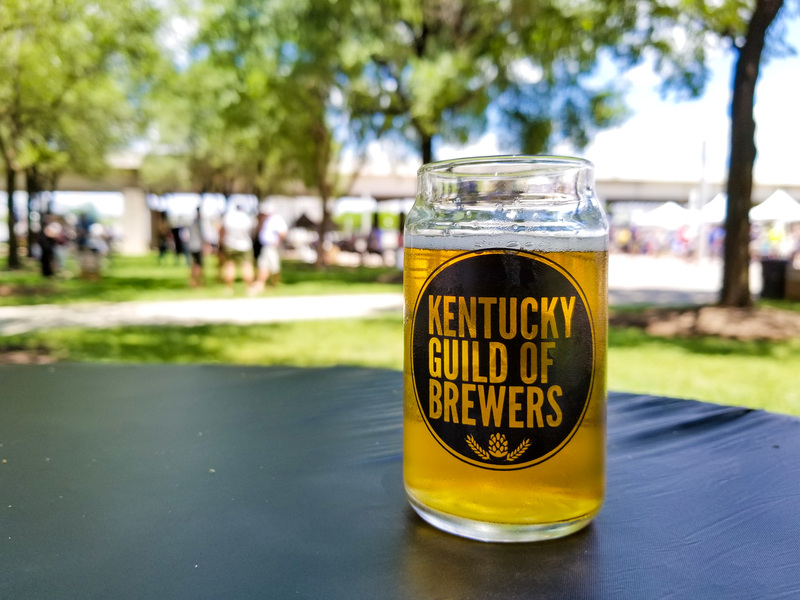 The Kentucky Guild of Brewers (aka the KGB) hosts this Commonwealth only bash with over 40 Kentucky breweries serving more than 100 different varieties of beer, transforming Louisville's Waterfront Park into the states largest, most exclusive taproom. 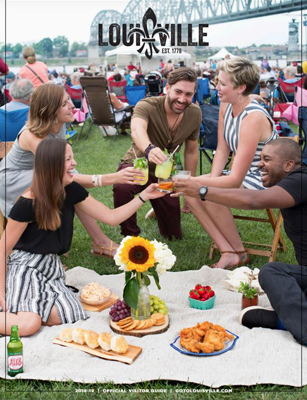 For two nights, this festival brings the heat with your favorite libations, combined with a soul-satisfying haze of New Orleans and Memphis-style blues and pit barbecue smoke. 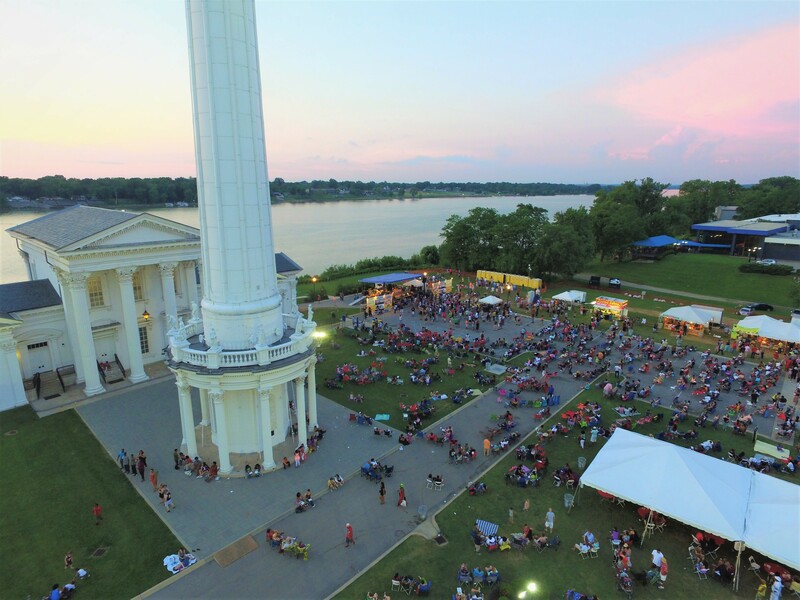 A large music stage provides plenty of entertainment, with Louisville’s historic Water Tower serving as a picturesque backdrop. 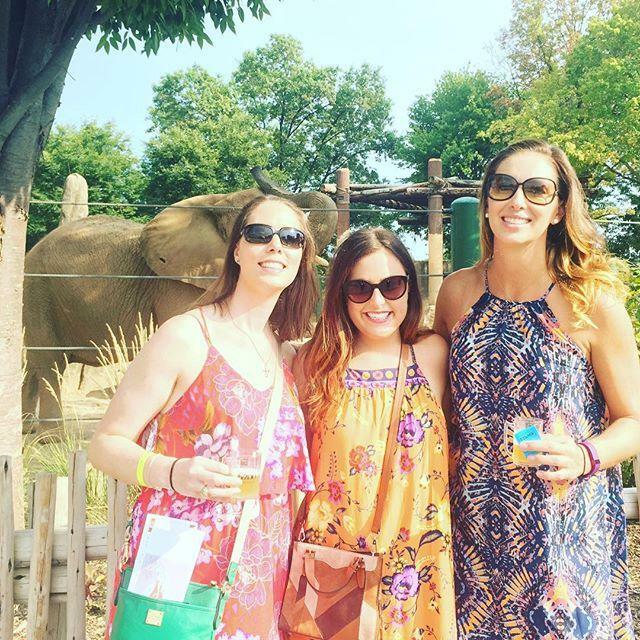 A combination of craft breweries, wineries and local restaurants is great, but throw in some animal encounters and you’ve got a guaranteed wild night. This event has become a local favorite over the years and tends to sell out. Based in historic Old Louisville, home to the largest contiguous collection of Victorian mansions in the United States, Old Lou Brew will feature local breweries, live music, and scores of century old mansions. Could you get any classier? Looking to raise money to benefit cystic fibrosis research, Craft Louisville combines beer AND PIZZA! making for a worthy, and tasty, night in downtown Louisville. Located under the 2nd street bridge, 100% of proceeds are donated to local and national CF efforts. Still have a craving for beer after all that? (Of course, you do). Louisville Beer week combines events, drink specials, and live music across the city. See who participated in the 2018 event by clicking the link below.